Communicating social metrics efficiently can be a challenging but essential component of effective program or advocacy strategy. Our research highlights eight types of communication tools, which demonstrate options to convey complex data to a wide range of users. 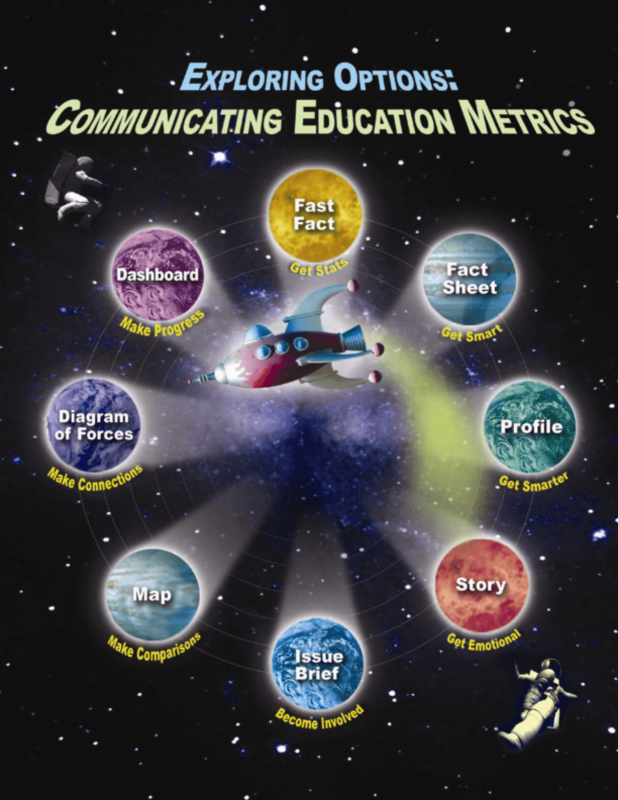 While most of these tools highlight education-related metrics, each can be adapted and used in other fields as well.